Keith Grimwood and Ezra Idlet are no strangers to Levitt stages. As Trout Fishing in America (TFIA), the duo has performed at Levitt Arlington (2013, 2010), Levitt Shell Memphis (2011) and Levitt Westport (2011), and they’ll be adding Levitt SteelStacks to the list when they bring their family-friendly folk-rock show to the Lehigh Valley this Saturday at 7:30 p.m. This entry was posted in Concerts, Levitt Artists, Levitt in America, Spotlight Series and tagged Trout Fishing in America on May 29, 2015 by Katie Huang. In today’s data-driven world, it’s perhaps only fitting that the modern-day mix tape was brought to life by an algorithm. In 2000, Pandora burst onto the scene, offering people a new kind of radio; breaking songs down into basic components, categorizing them and streaming playlists tailor-fit to listeners’ personal preferences. To date, there are over 250 million registered Pandora users—clearly, the creators of this platform were onto something. 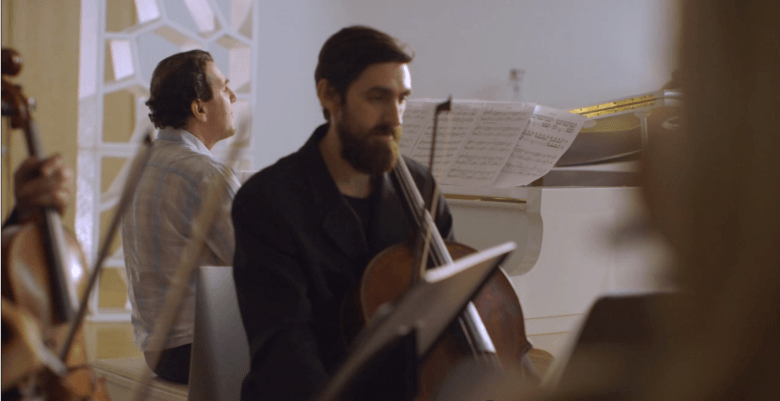 This entry was posted in Beyond Levitt and tagged music therapy, Nolan Gasser, Pandora on May 26, 2015 by Nicole McGaffey. 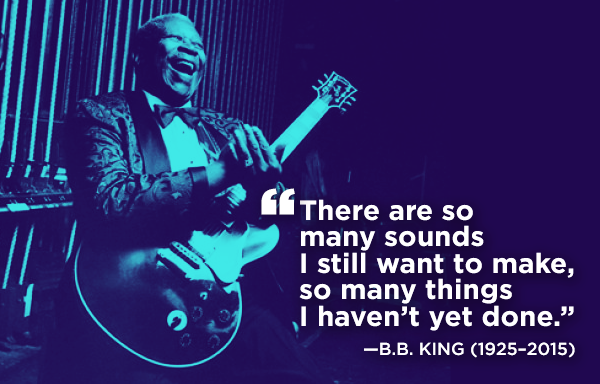 This entry was posted in Spotlight Series and tagged Soul Asylum on May 22, 2015 by Katie Huang. The wait is finally over—the 2015 Levitt concert season is officially here! 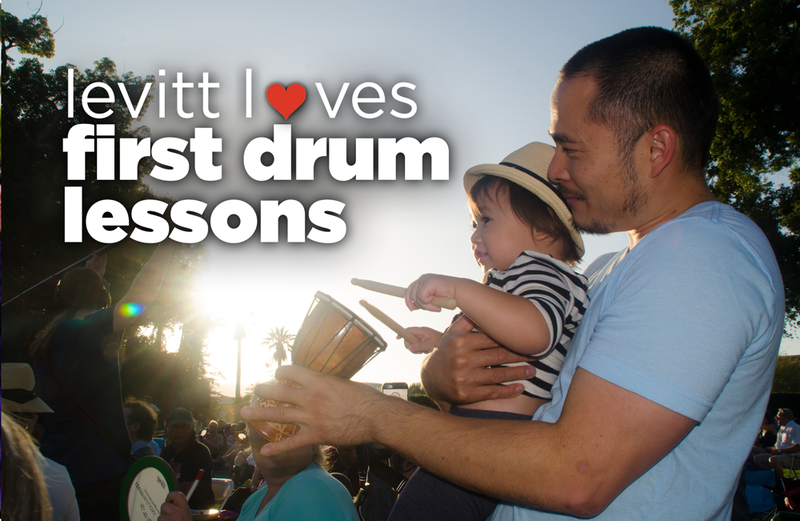 Dust off your picnic baskets, grab your dancing shoes and get ready for the largest Levitt concert season yet! This season features another energetic and eclectic mix of performances by emerging stars and seasoned musical legends that you won’t want to miss. 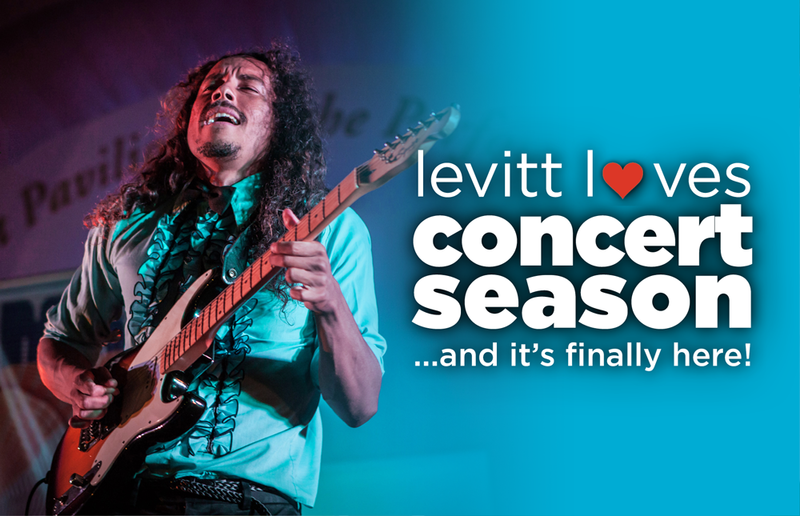 Click here to see when your local Levitt will be kicking off its 2015 concert series! This entry was posted in Levitt Loves and tagged Chicano Batman on May 20, 2015 by Nicole McGaffey. This entry was posted in Beyond Levitt and tagged B.B. King on May 15, 2015 by Katie Huang. Spring is in full swing! Once again, colorful signs of rebirth fill the great outdoors—from chirping baby birds to flowers bursting into bloom. It seems everywhere we look we’re reminded just how lovely new beginnings can be. Before diving into yet another fun-filled summer, let’s take a moment to take stock of the season’s friendly reminders and try something new (or perhaps share something new with a young loved-one like we see in today’s Levitt Loves)! This entry was posted in Levitt Loves on May 12, 2015 by Nicole McGaffey. Are you excited that it’s finally May, Levitteers? Not only are we that much closer to the start of concert season, but it’s also National Bike Month, a celebration of cycling first established in 1956! Here at Levitt, we wholeheartedly support the many benefits of biking, from healthier living to reducing our carbon footprint to improving the overall livability of places. We’re thrilled to see the country moving towards increased bikeability, with initiatives like protected bike lanes and bike share programs growing more popular in cities like Los Angeles and Memphis. This entry was posted in Holidays and tagged bikeability, National Bike Month on May 1, 2015 by Katie Huang.